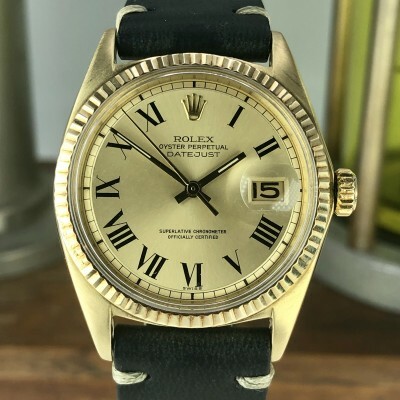 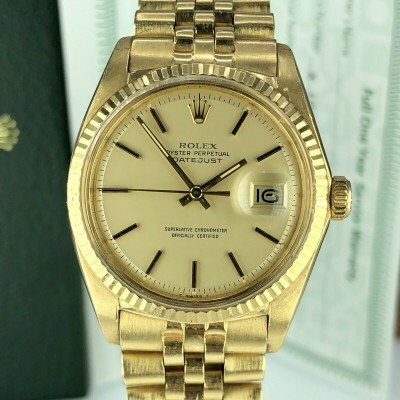 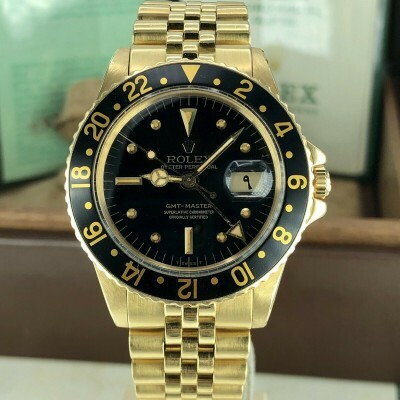 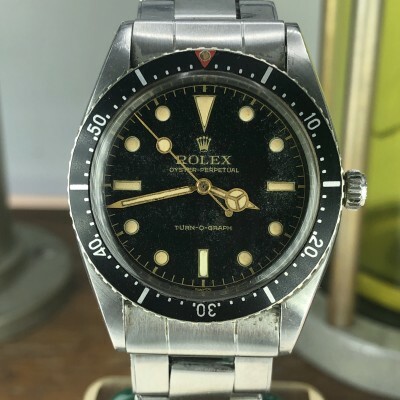 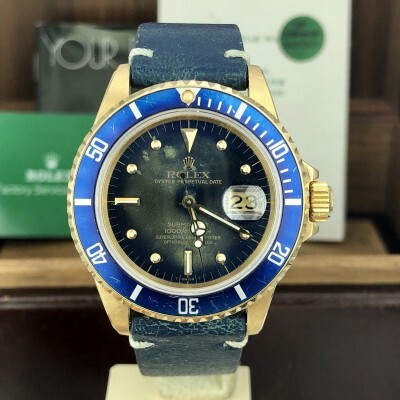 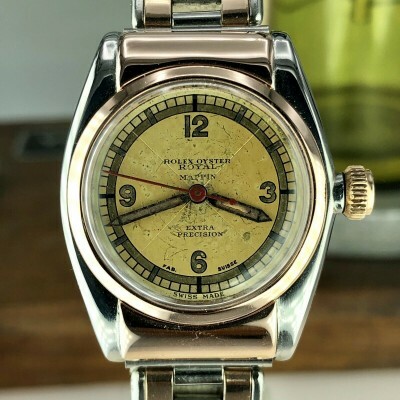 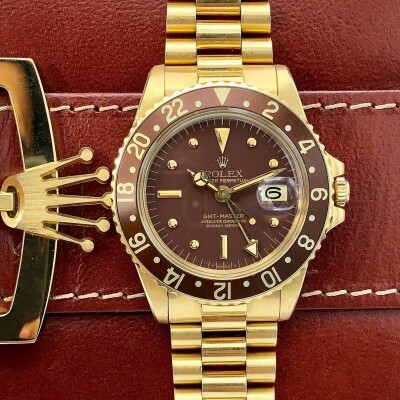 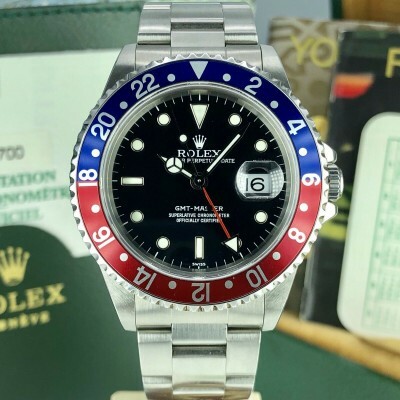 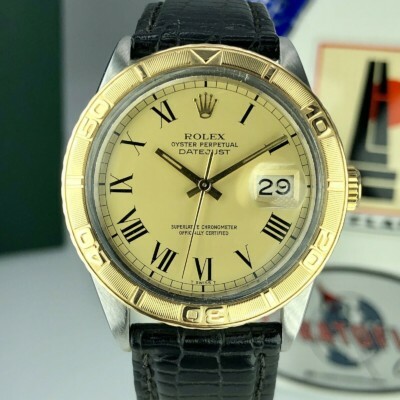 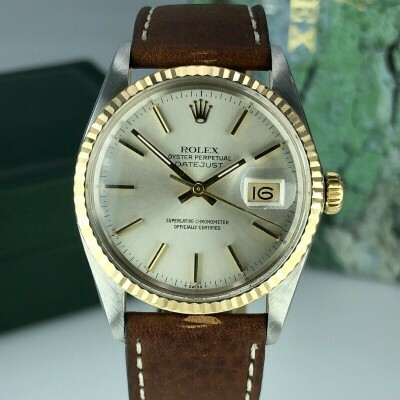 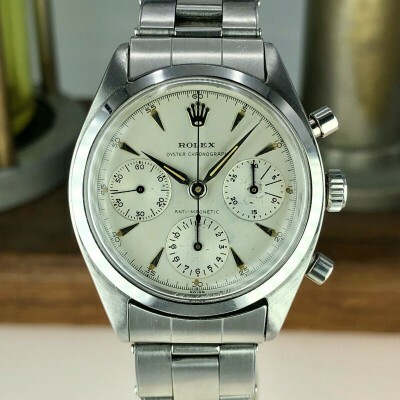 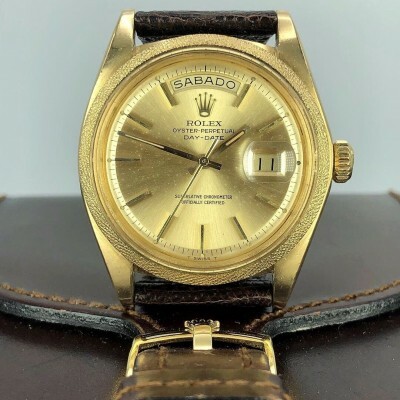 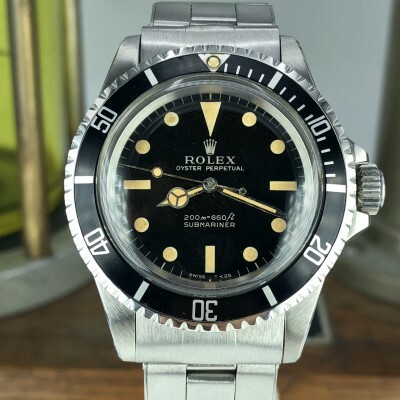 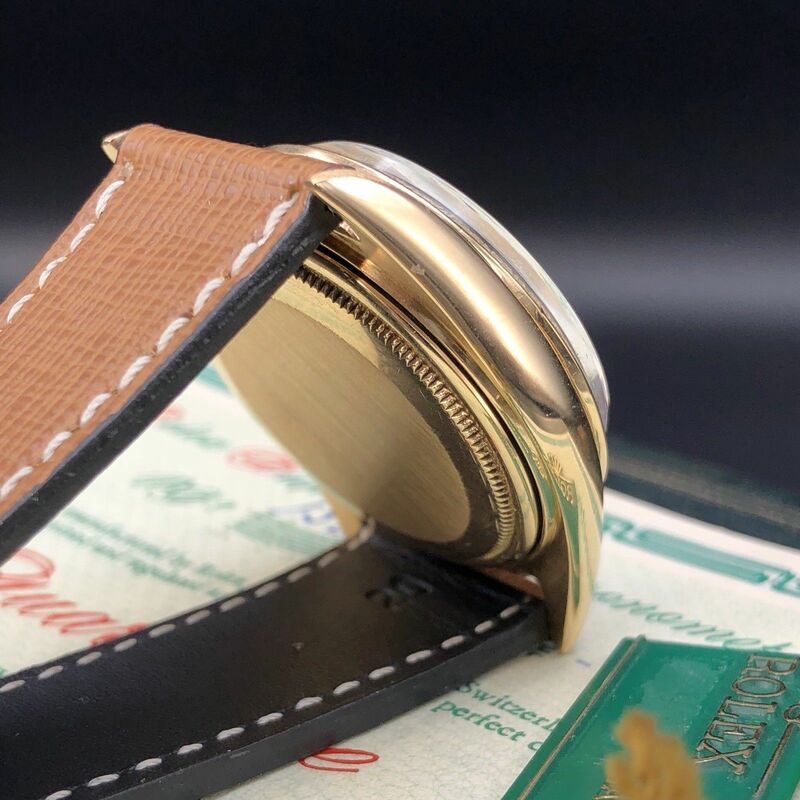 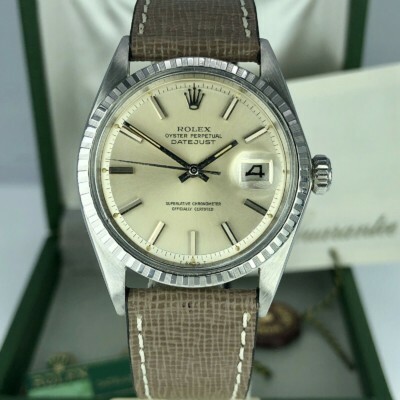 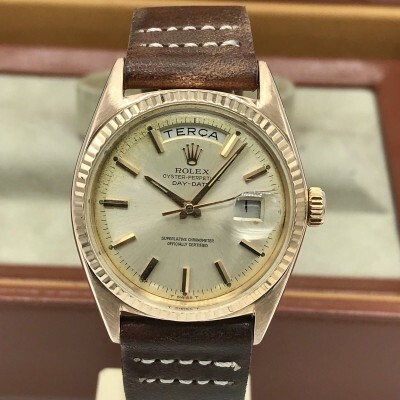 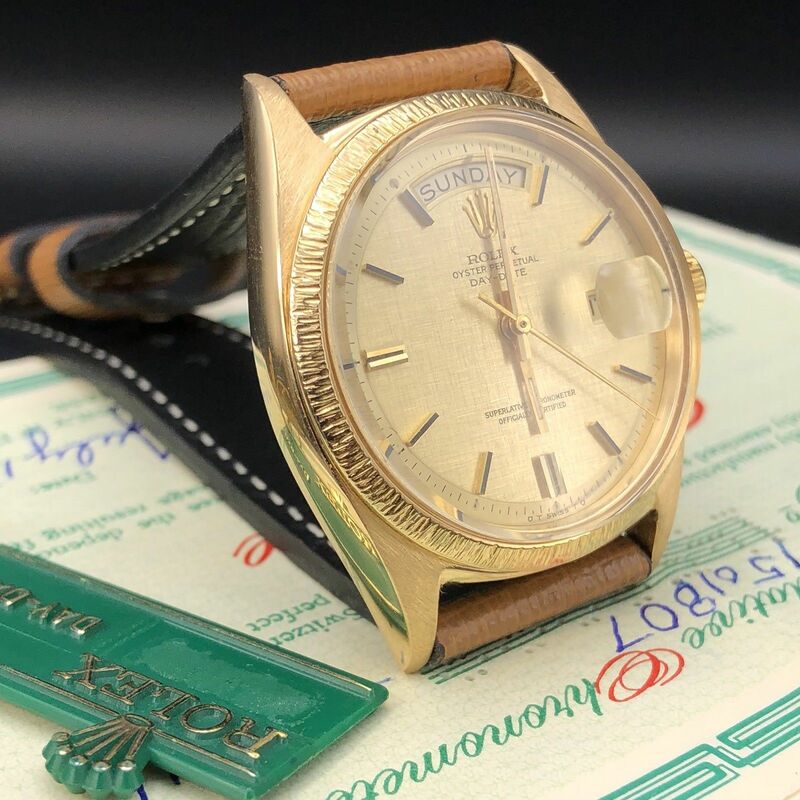 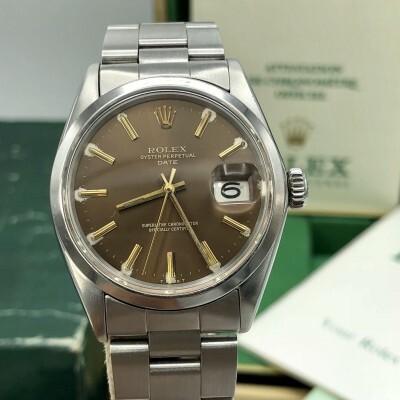 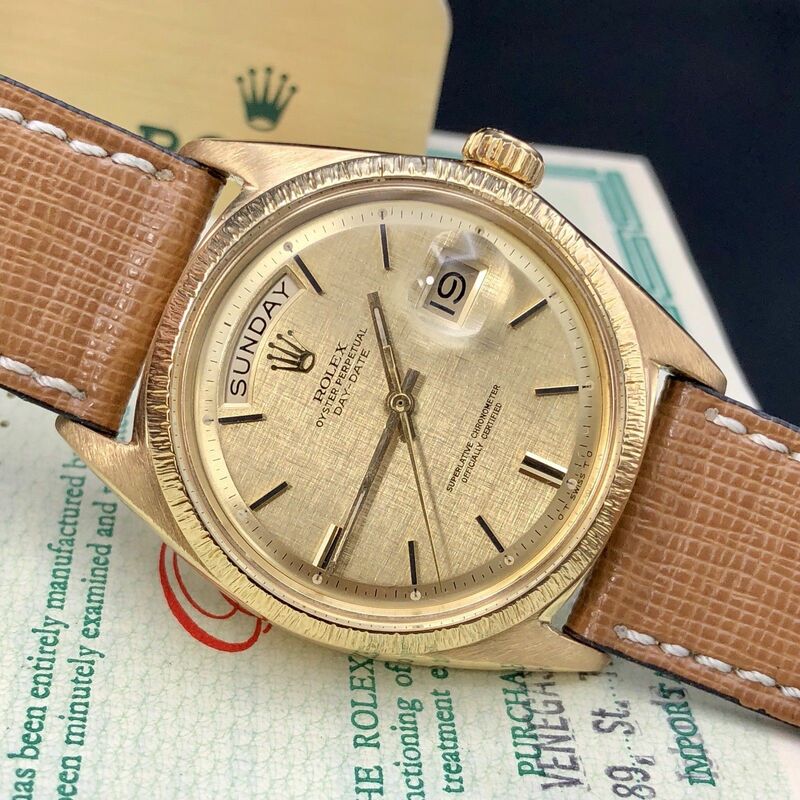 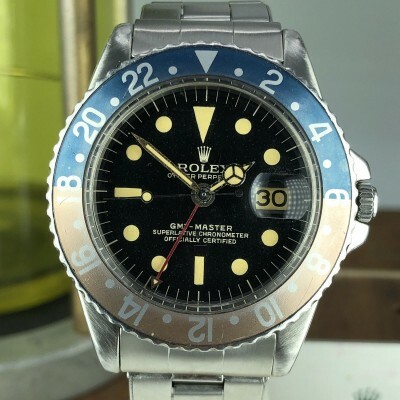 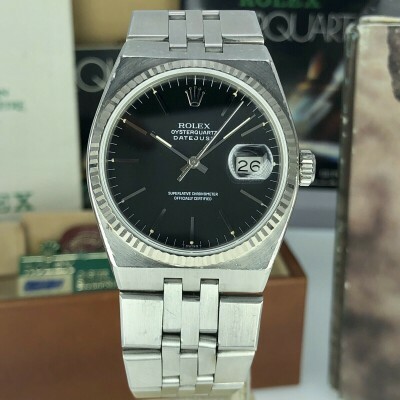 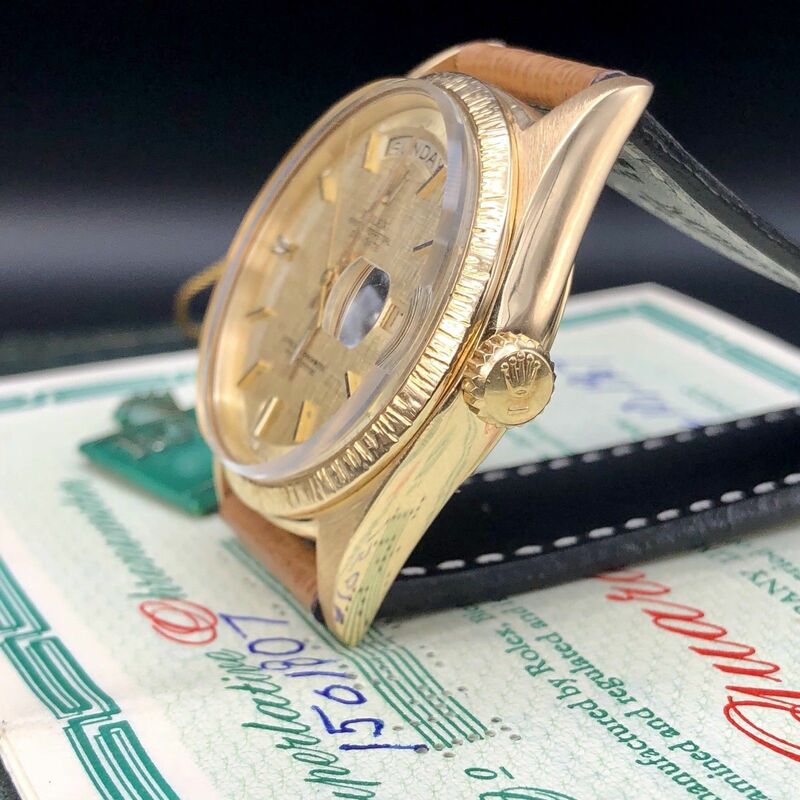 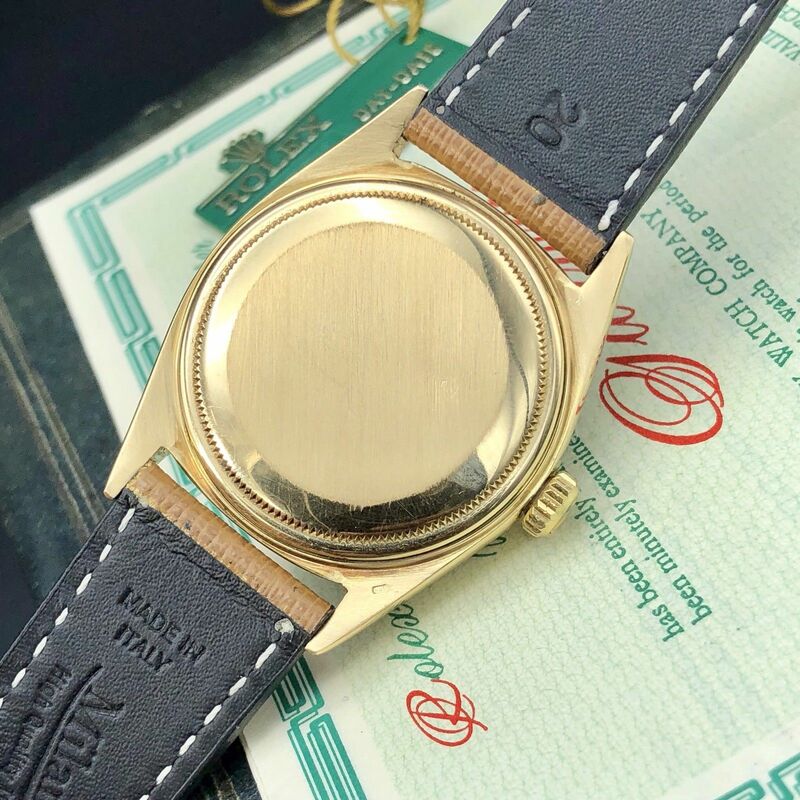 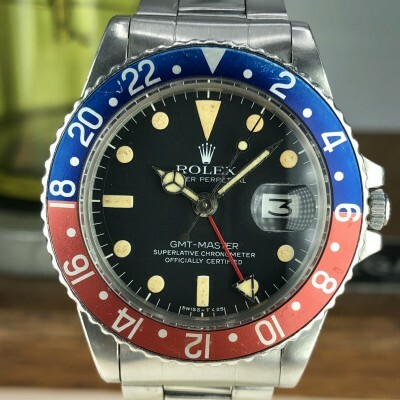 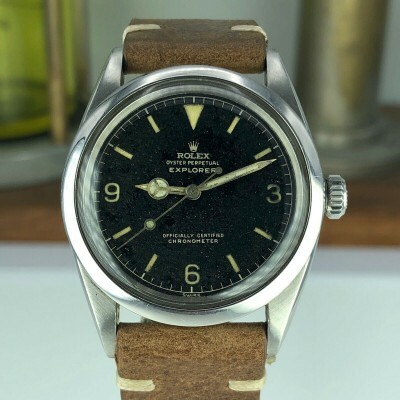 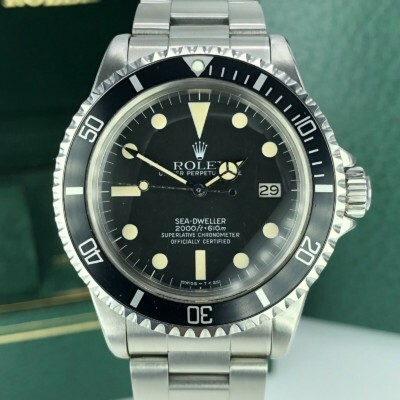 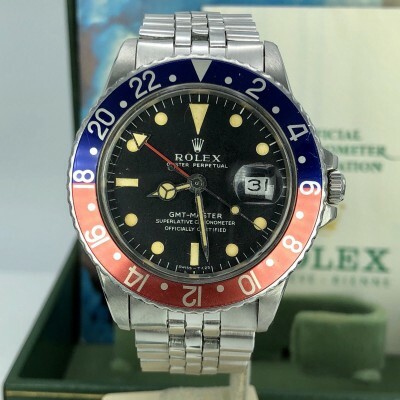 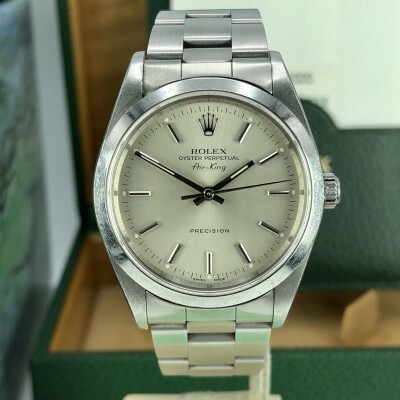 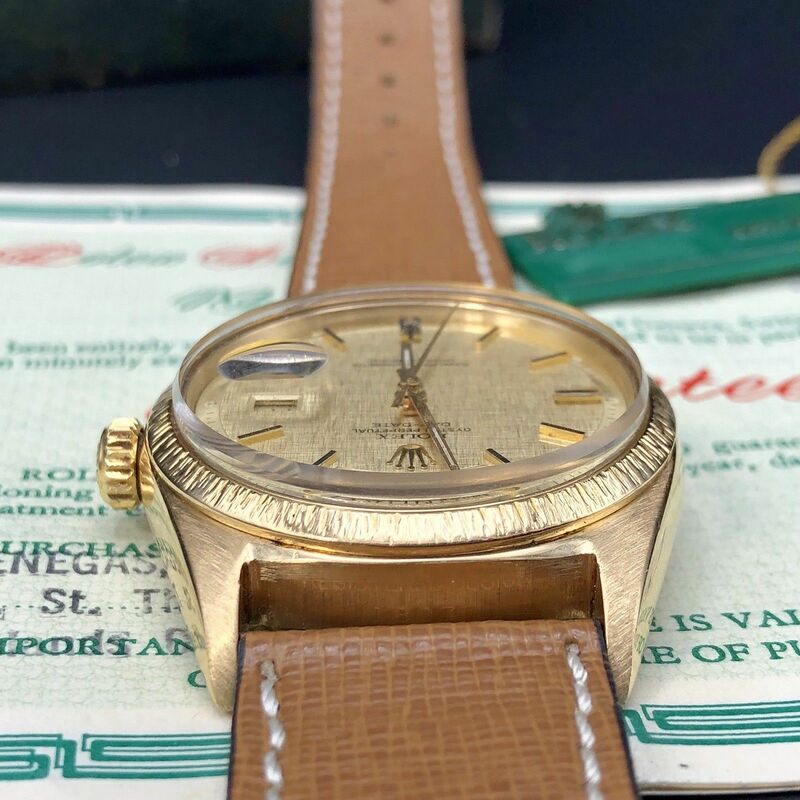 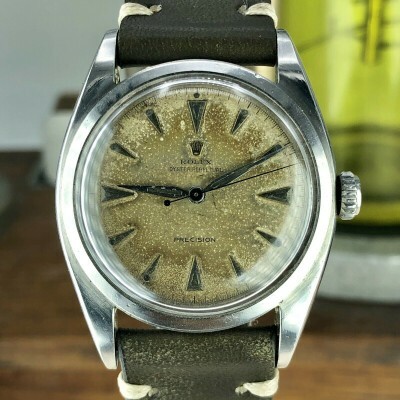 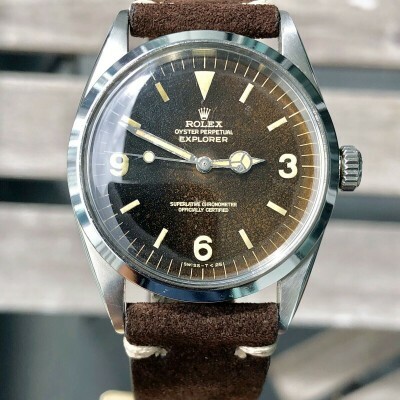 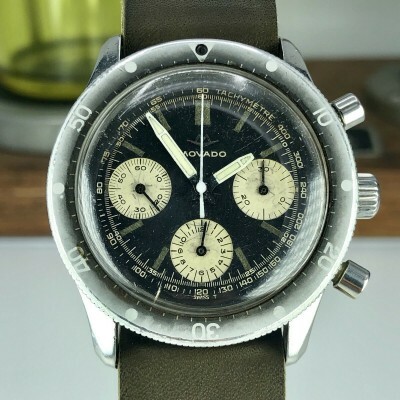 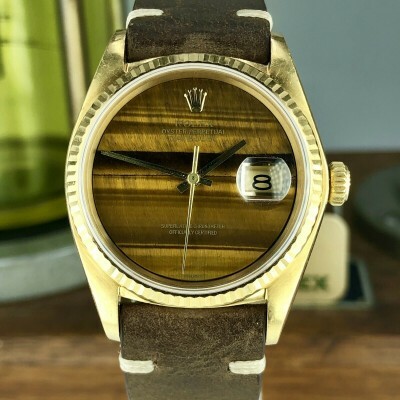 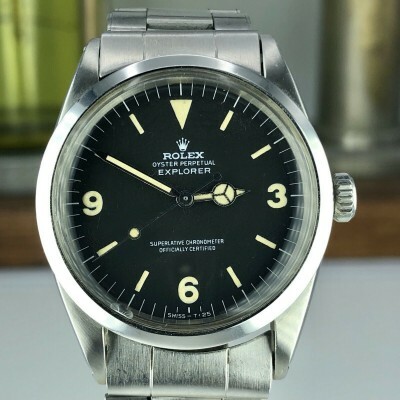 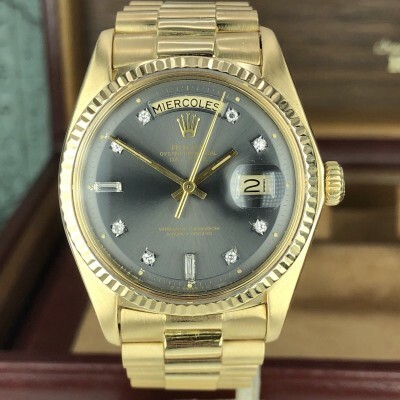 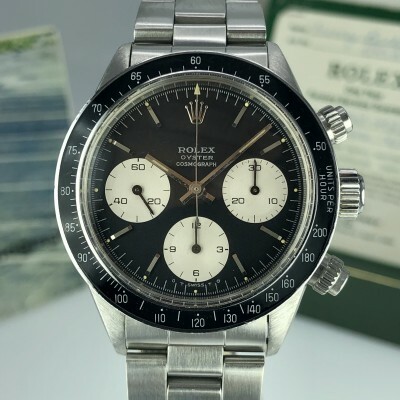 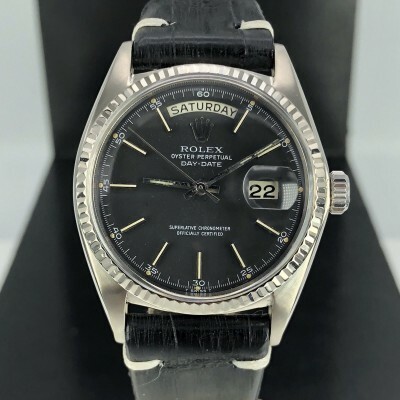 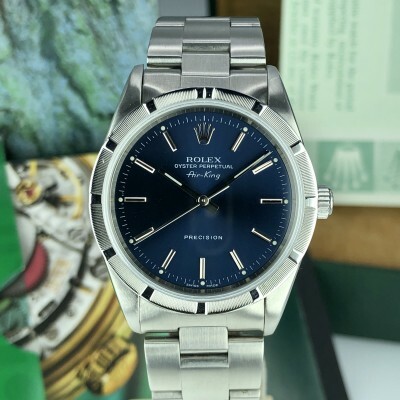 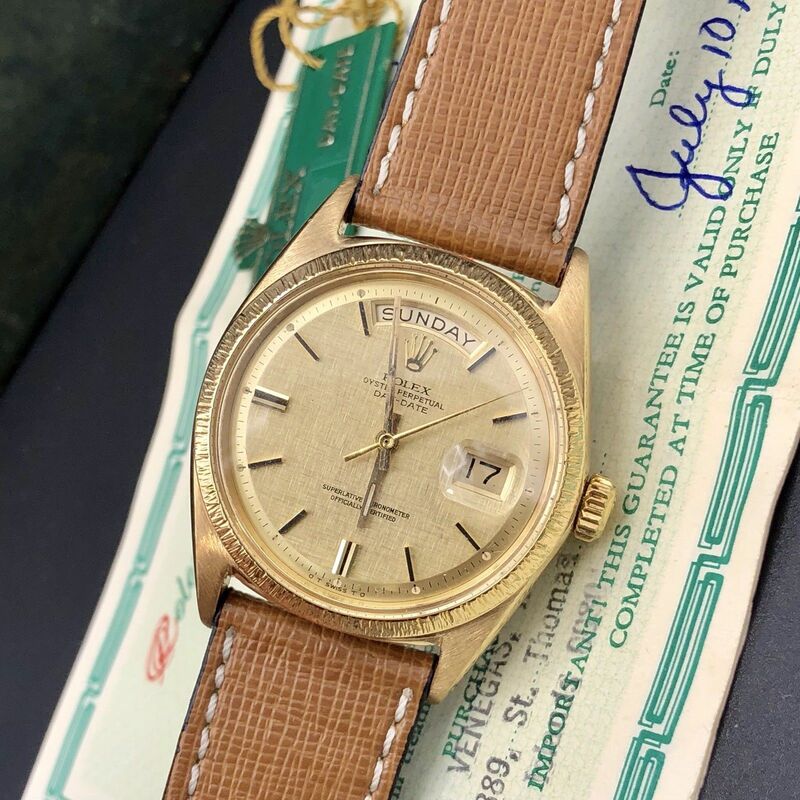 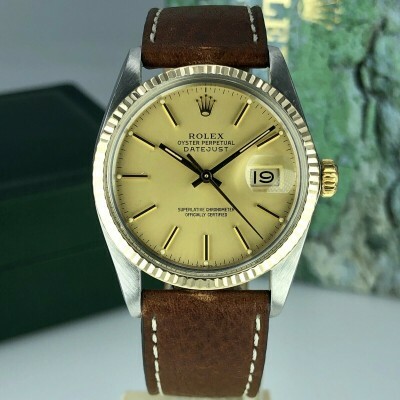 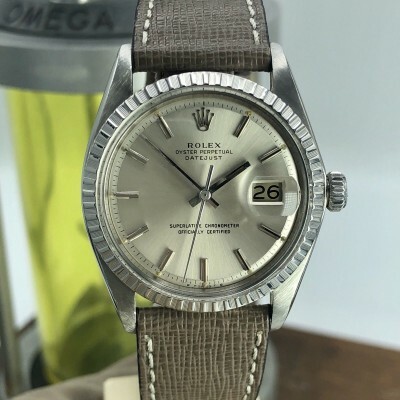 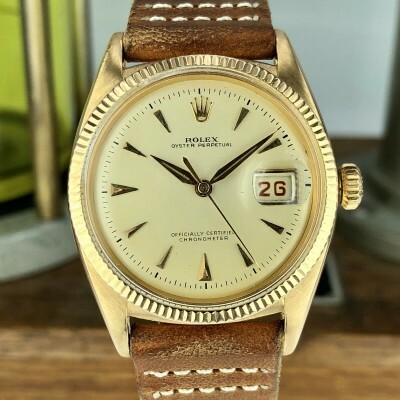 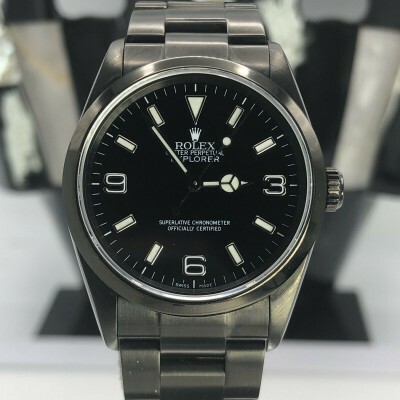 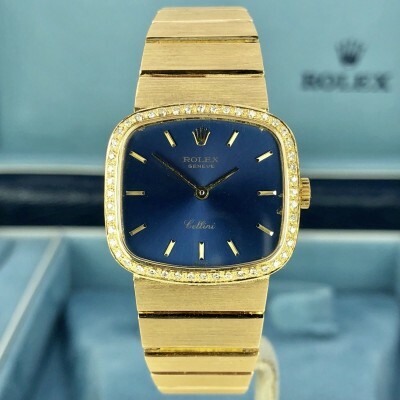 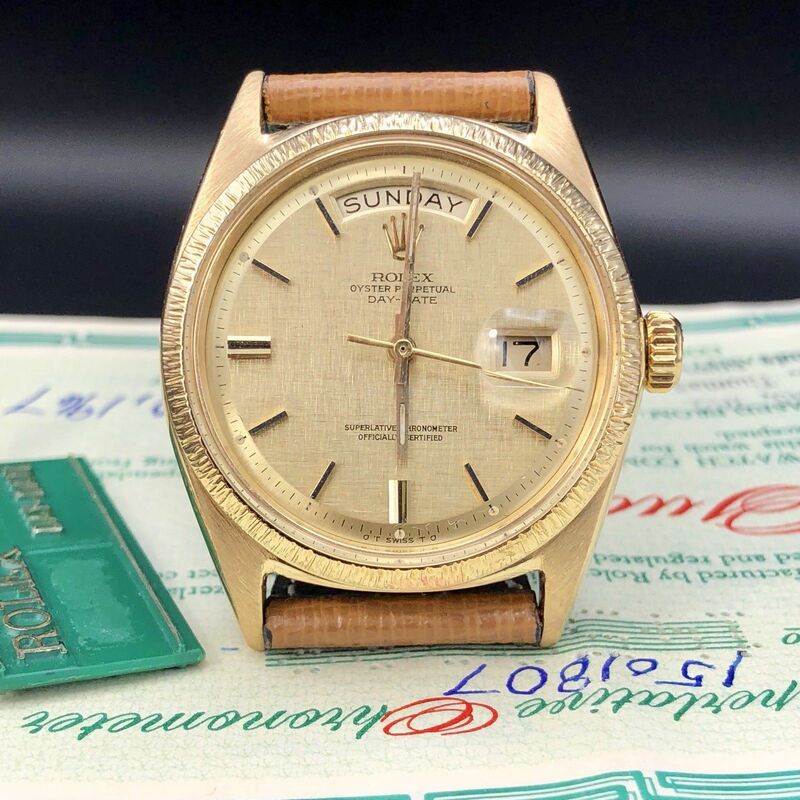 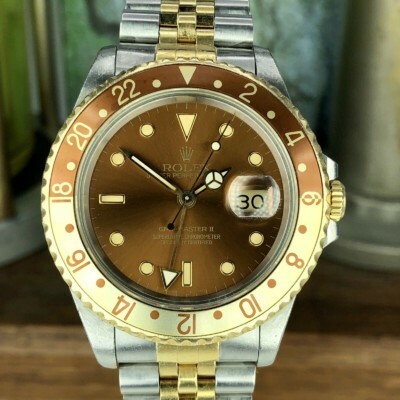 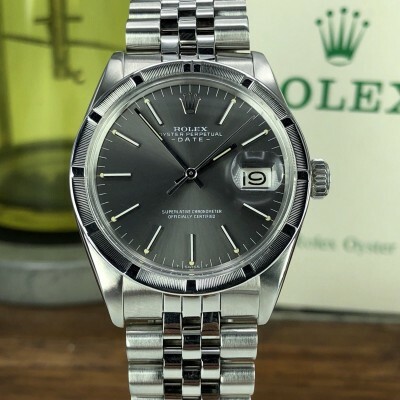 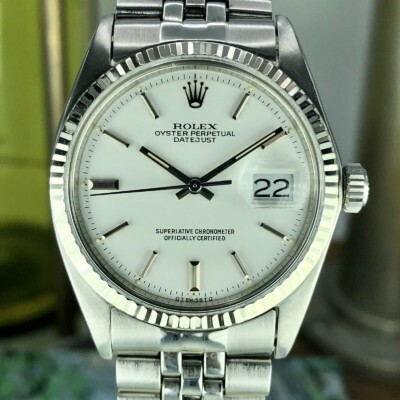 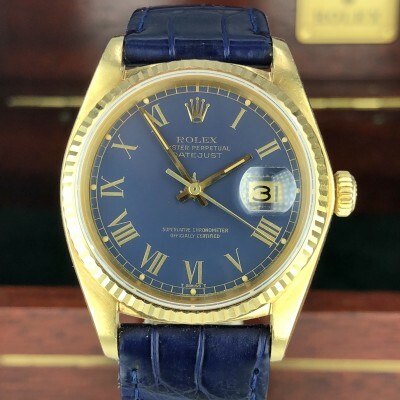 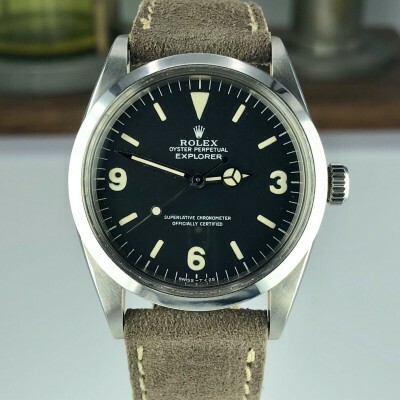 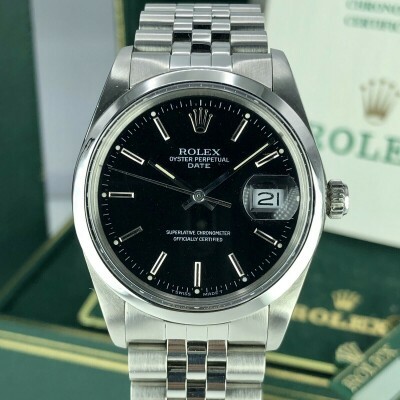 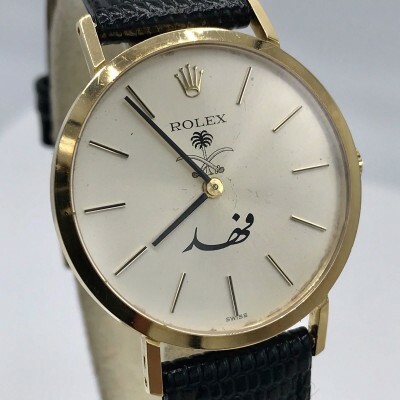 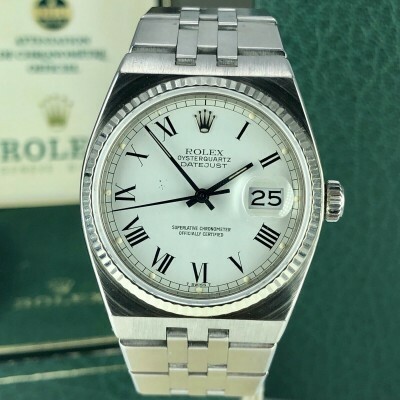 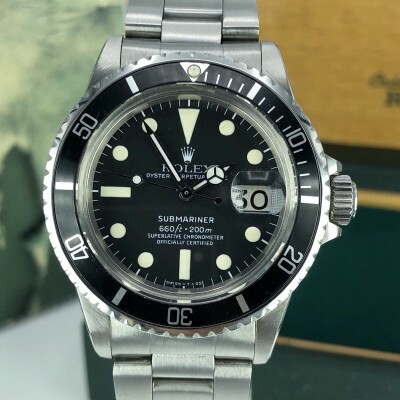 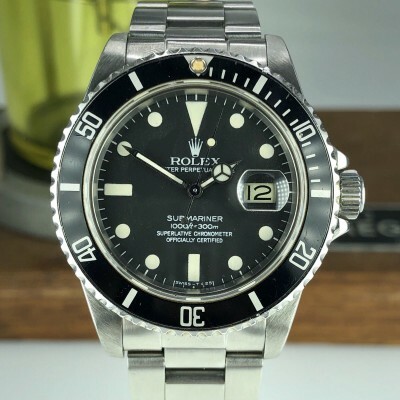 For Sale : Rolex day date 1807 from 1967 (1xxxxxx-serial), with beautiful factory linen dial, The watch in Great condition has some minor scratch on the crystal hard to see, original hands. 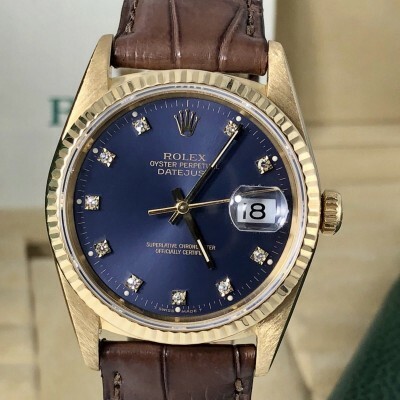 Has a non Rolex Italin brand new band. 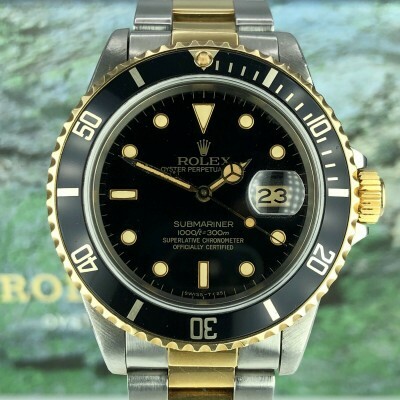 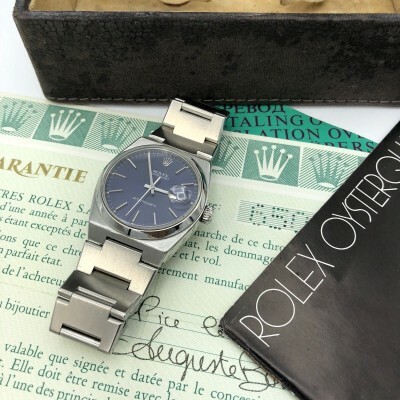 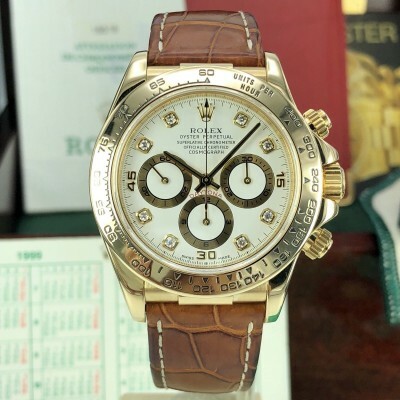 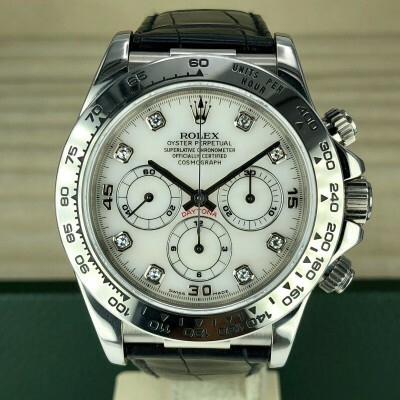 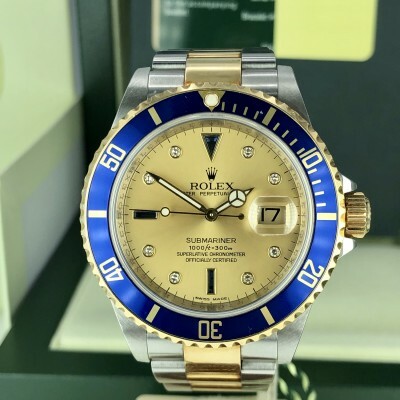 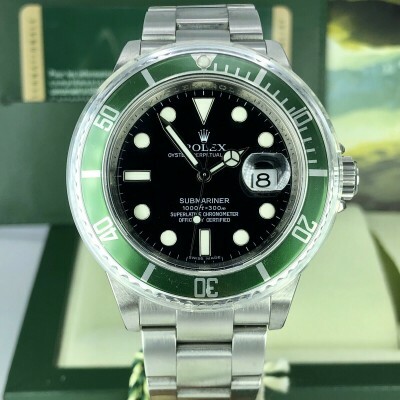 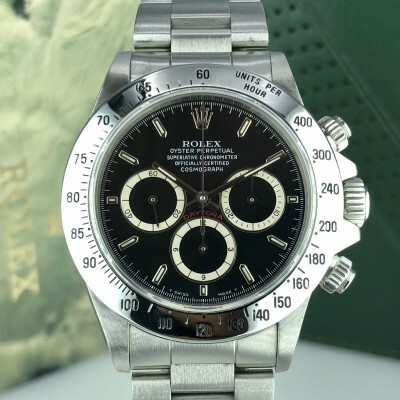 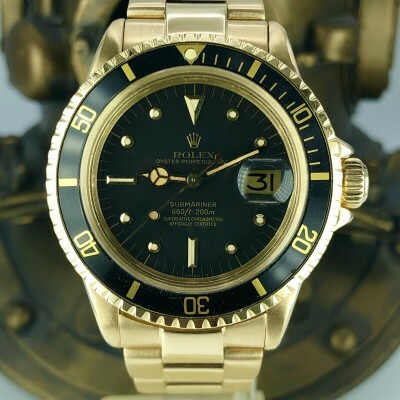 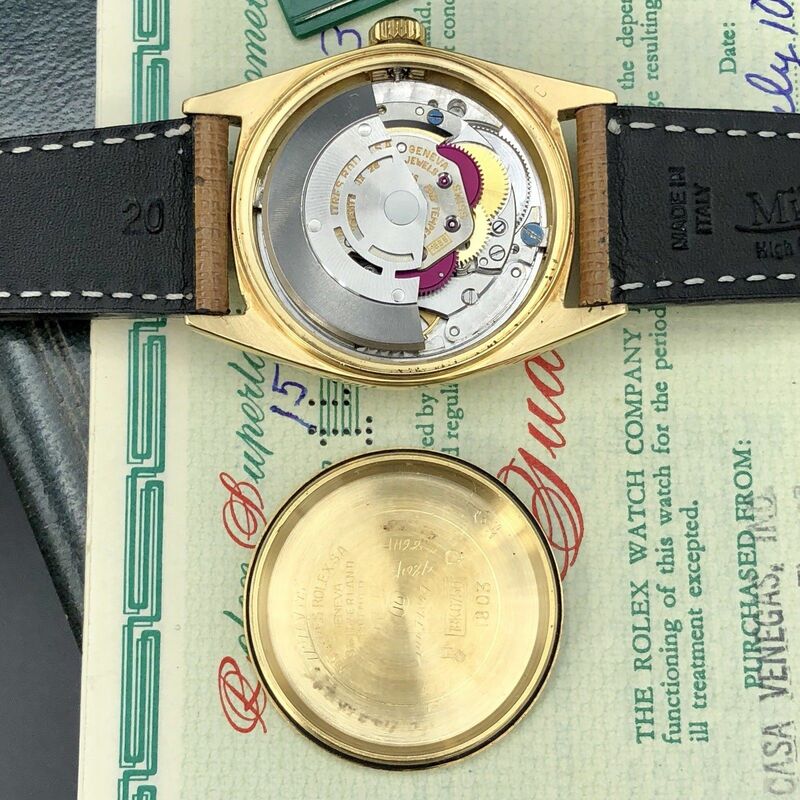 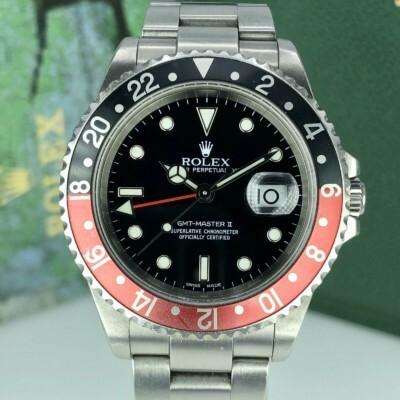 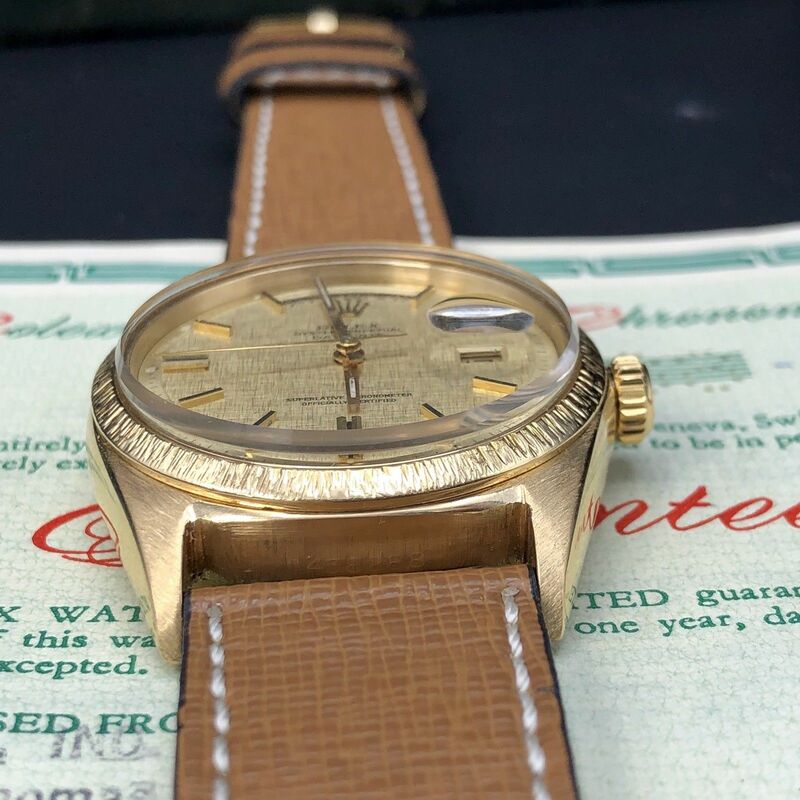 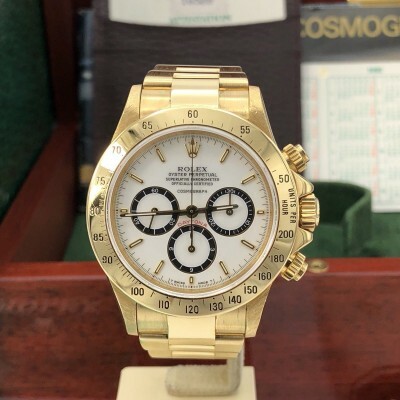 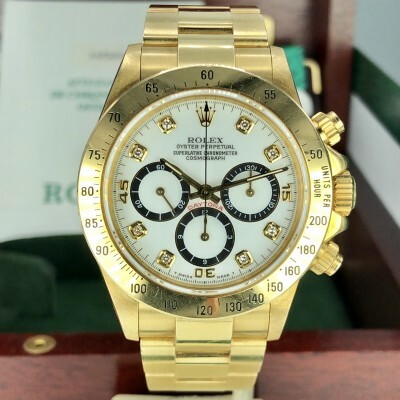 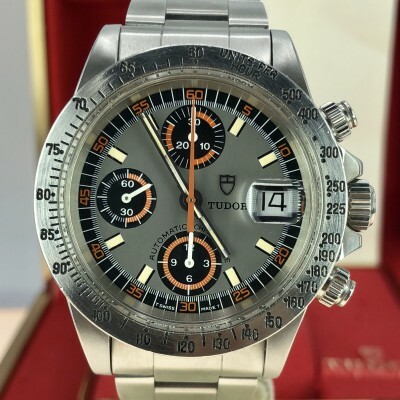 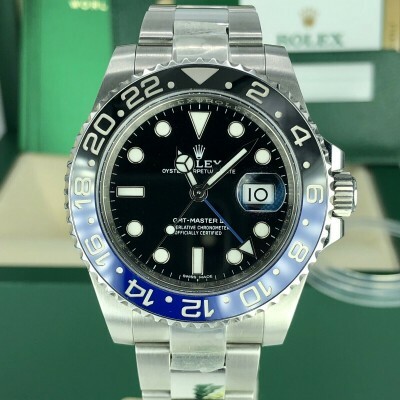 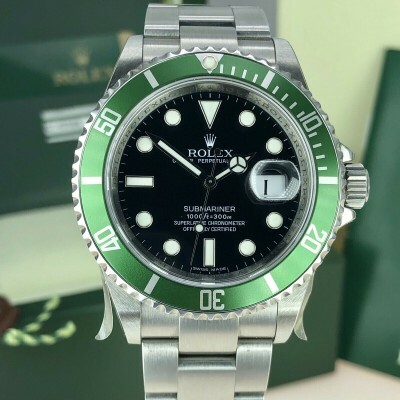 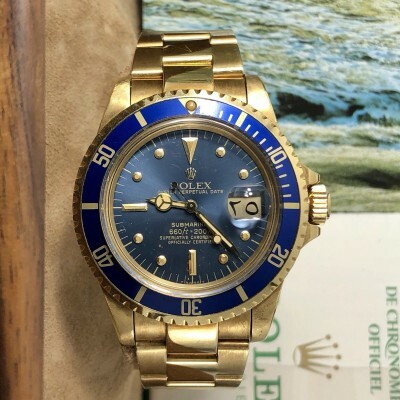 This watch will come as a full set including the inner box, and Rolex punched certificates, stamped and dated. 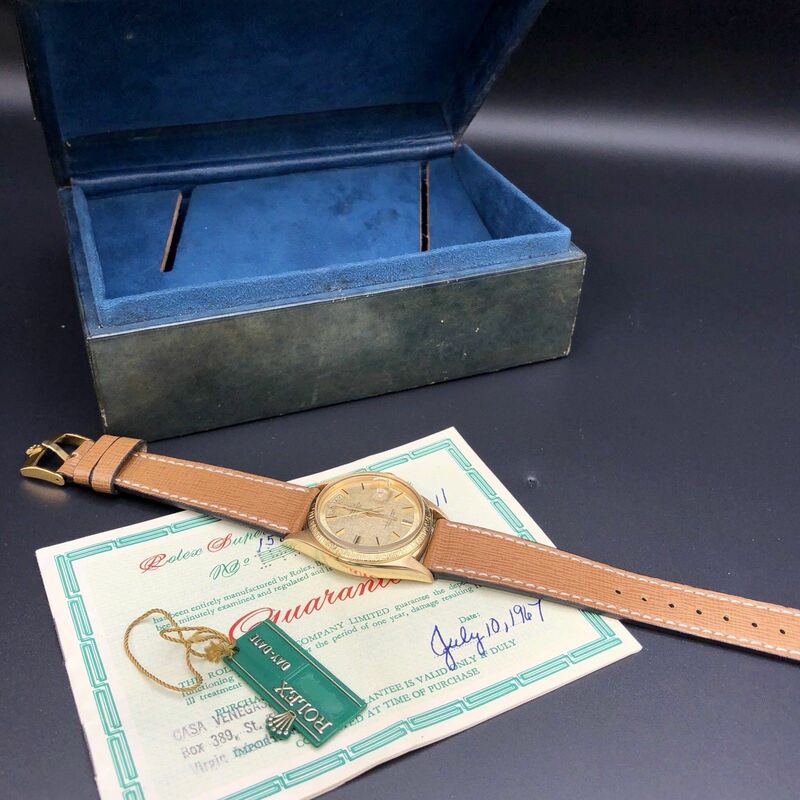 A great full set for the collectors.